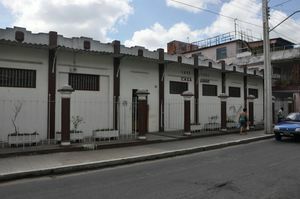 Take a look at the famous Guasch Palace and visit its fascinating natural science museum. 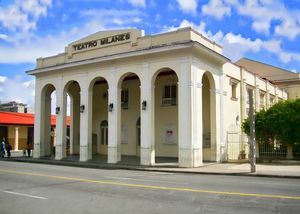 Attend a stage production in the historical Milanés Theater in Pinar del Río. 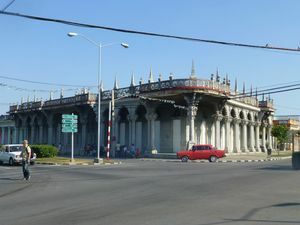 Have a look at the sumptuous Palacio de los Matrimonios on your way through Martí, Pinar del Río, Cuba. 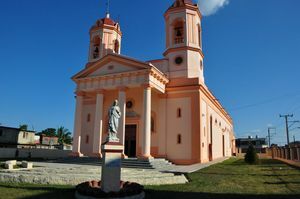 Discover the stark San Rosendo Cathedral. 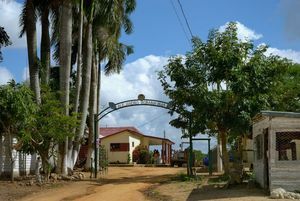 Go on a guided tour through the Fábrica de Bebidas Casa Garay and get to know more about the renowned liquor Guayabita del Pinar. 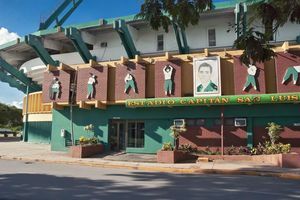 Go to a baseball game in the Capitán San Luis Sports Stadium in Pinar del Río, Cuba. 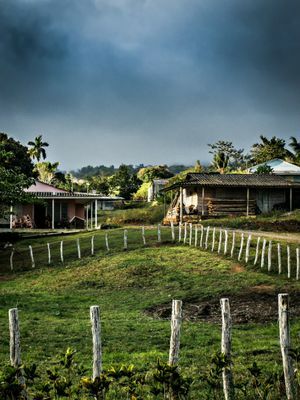 Discover the tobacco plantation for Vegas Robaina, a famous Cuban brand of cigars. 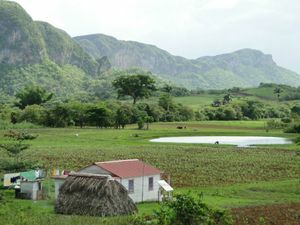 Enjoy the great natural beauty of this national park during your time in Cuba. 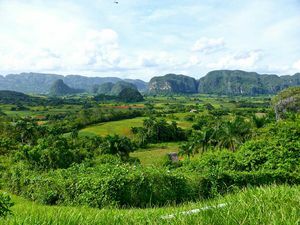 Visit the Viñales National Park and enjoy one of the most spectacular landscapes in all of Cuba. 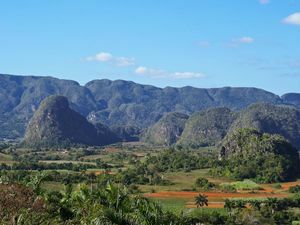 Discover what the picturesque city of Viñales is like, and what is has to offer you while in Western Cuba. 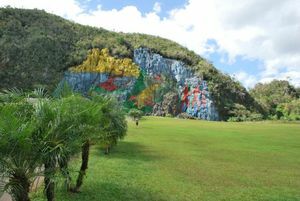 Admire with your own eyes the fantastic world to where the Prehistory Mural will make you travel. 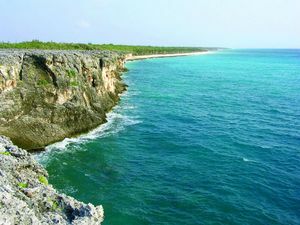 Dive for hours in the ancestral culture of the healing waters. 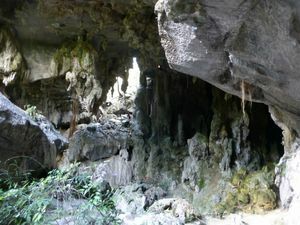 Feel transfered to the past by the overwhelming beauty of the Indio Cave. 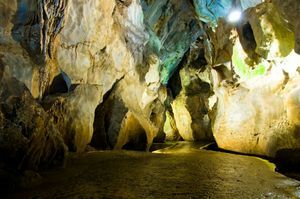 Enjoy a different experience getting lost in the overwhelming environment of the San Miguel Cave. 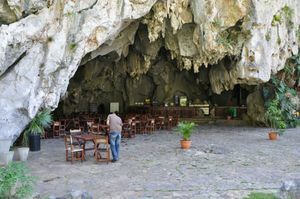 Be absorbed by its labyrinthical caves full of fascinating surprises. 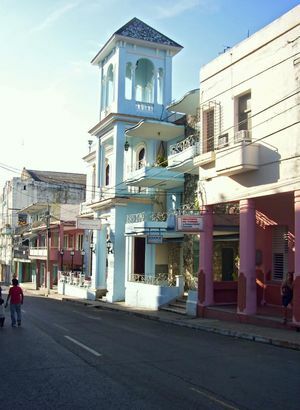 Go through San Diego de Baños and get a closer look at the heritage of the oldest and most famous Cuba spa (balneario). 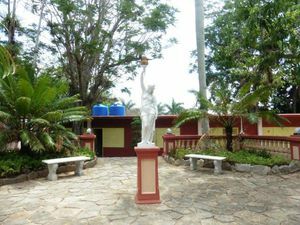 Visit this antique manor house, and you shall never forget its captivating mixture of two cultures clashing.